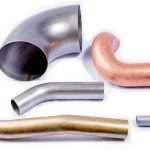 Since 1911, we have specialized in bending tubes for a wide variety of end-uses and industries. 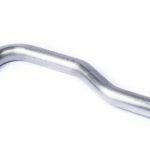 Tube bending companies with our capabilities and years of experience are few and far between. Detroit Tube Products is the full-service solution to your tubular challenges. Our breadth of experience and specialized engineering make us your best choice when sourcing parts with severe bends, modest volumes, or specialty materials. 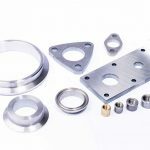 Our size range (from 3/4 to 6 inch outside diameter), in-house tool design and manufacture, and the large variety of bending and forming dies in stock gives you a single point of contact for virtually all of your bending and fabricating needs. 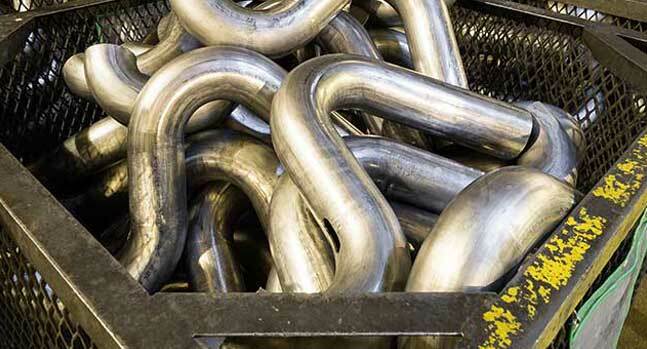 Detroit Tube Products is a leading tube bending company in Michigan. 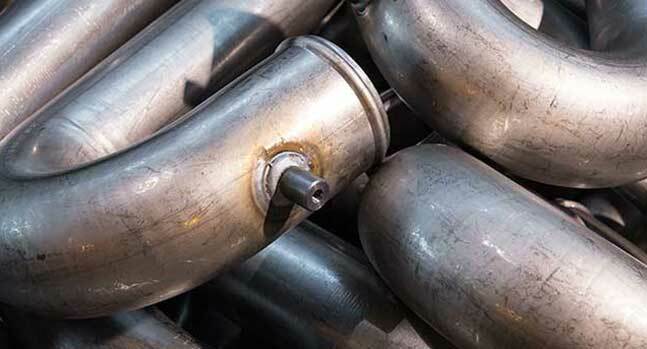 We have a large inventory of tube stock and materials for low-pressure applications. 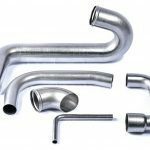 We are tube forming/shaping, fabricating and custom bending experts. For over a century customers in nearly every industry have sought our help and expertise. Contact us today for more information on our tube bending products & services. 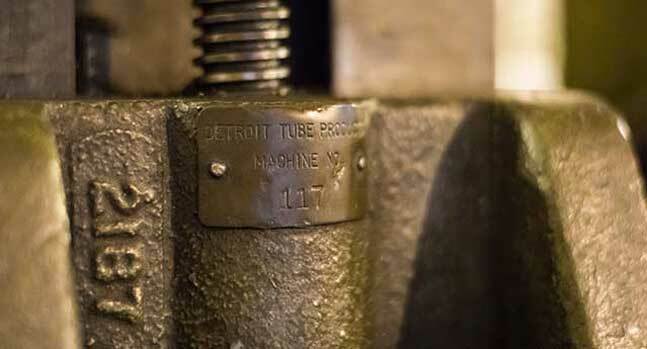 Detroit Tube is a great supplier. We have had several custom pieces that no one else was willing to touch but Kerry at Detroit came up with some great solutions and the pricing isn’t outrageous. We are a small manufacturer where having quality parts when we need them at affordable prices is critical and Detroit delivers. Detroit Tube is a superb vendor who delivers quality products every time. They are willing to work with you on your scheduling and deliveries. There are no headaches or hassles when it comes to working with Debbie and Kathy (who provide exceptional customer service always). I would highly recommend Detroit Tube. We are proud to have Detroit Tube Products as a valued partner for over the past 40+ years. 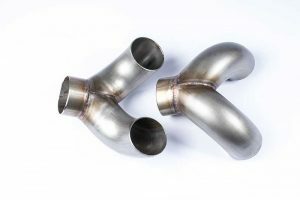 As a vendor for our larger tubes needs (3/4”+), DTP has always delivered our parts on time and with the highest quality. We would highly recommend DTP: they are well equipped, expertly staffed and up to the challenge for any complex tube fabrication.